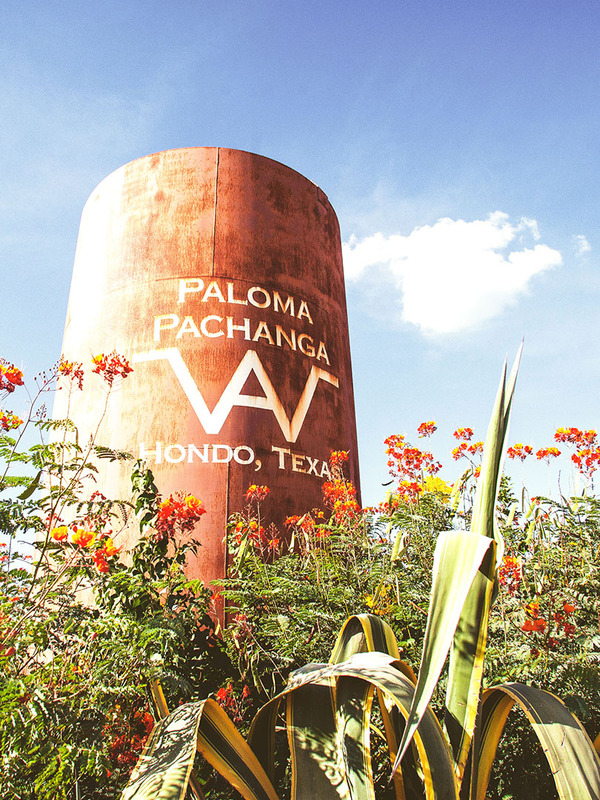 Literally meaning “Dove Party,” Paloma Pachanga’s hunting fields were chosen for their location—the historic flyway for millions of migrating doves! 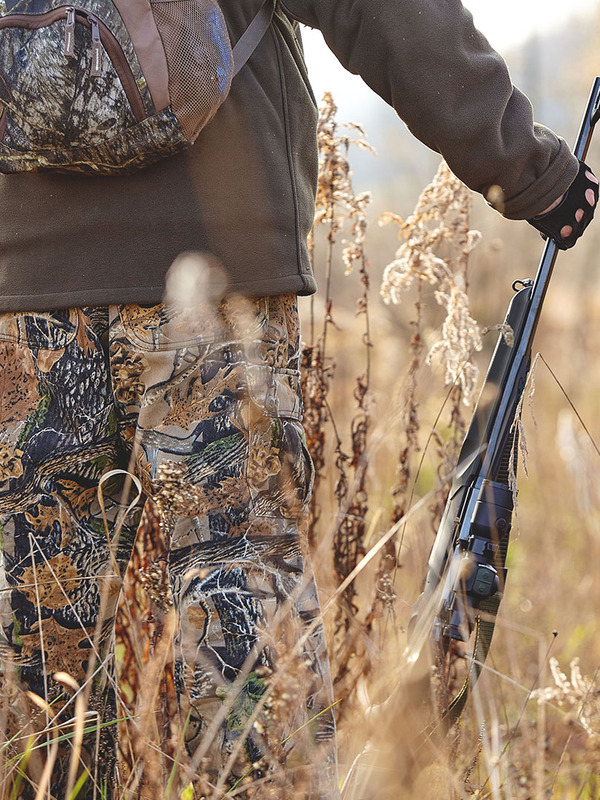 Hunters can pick their shots, or limit out minutes after their professional host guides them afield. Either way, celebration shall ensue after the guns are cased. 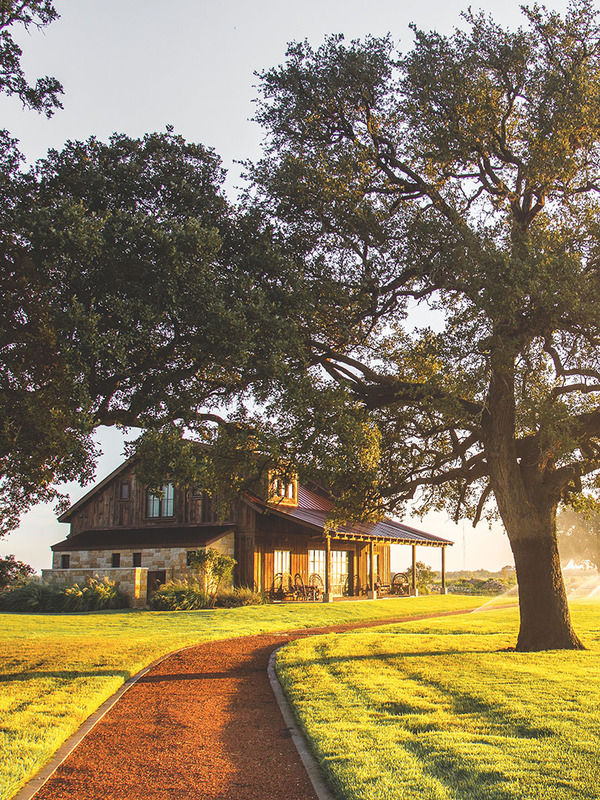 Thanks to the topographical variation and floral diversity sustained by the clear Nueces River that cuts through wending gorges, Venatura’s La Fortaleza is unlike typical South Texas mesquite ranches. The 13,000-acre property produces giant whitetails aplenty, but it’s also home to axis deer, wild bobwhites and several other species of exotic game. Be our guest while enjoying modern lodging, a Spanish-style fort and a scenic well-water pool after you hunt big game via tower blinds, custom hunting vehicles or spot-and-stalk tactics amid this legendary land on the Nueces. 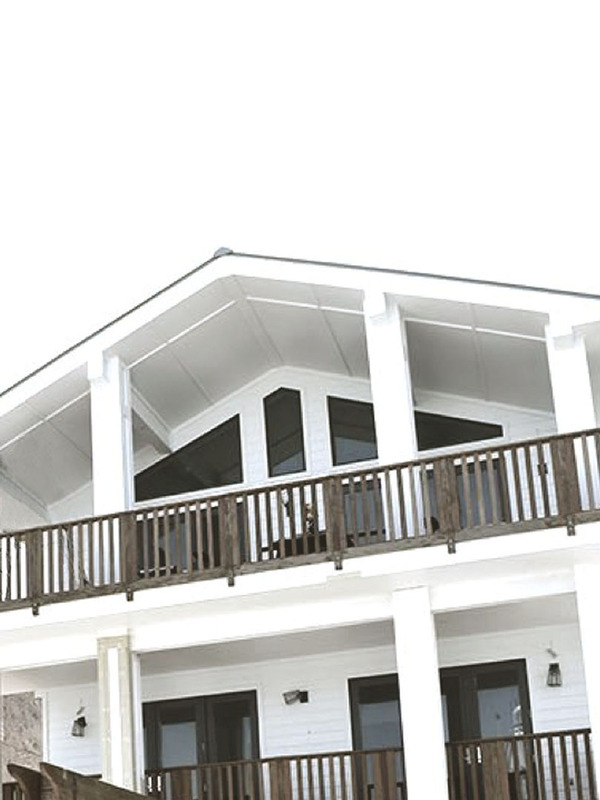 Overlooking Texas’ Gulf Coast on the docks of Port Aransas, Cotter House is the place for pure, uninhibited relaxation. Its three floors of modern beach-house comfort provide a picturesque setting to host friends or family and enjoy all the water offers via charter fishing, included Wave Runners, paddle boarding and countless other activities. Or simply open the glass doors, settle in and grill out as the sun sets over Cotter House and the coastal getaway of your dreams. Simply stated, there is no more exclusive, free-range hunting experience for two of the world’s most coveted trophies than that which El Volteadero offers. 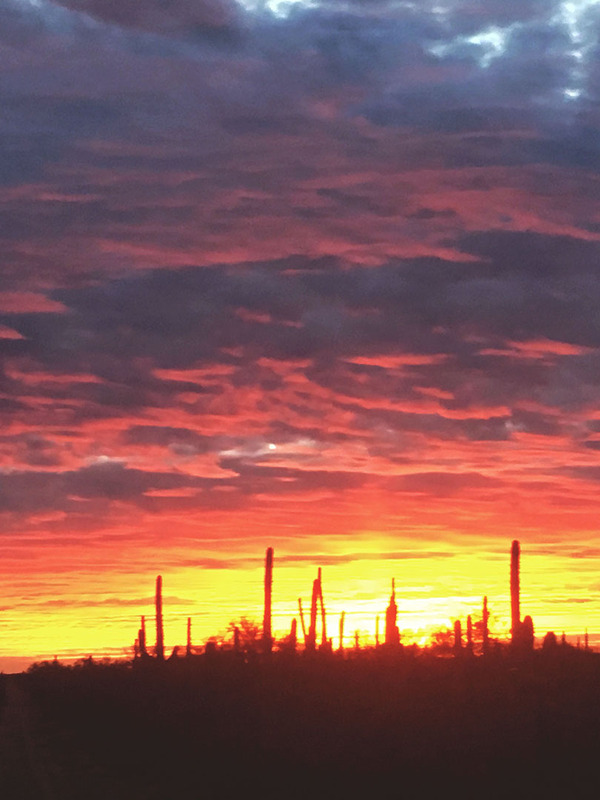 Ensconced deep in the Sonoran Mountains after a short commute from Hermosillo, Mex, El Volteadero lodge provides the safe basecamp for chasing one of the world’s most prized game animals: giant desert bighorn sheep. The same mountain folds also hide truly world-class (220-inch-plus) mule deer. Between hunts, discriminating sportsman will enjoy Spanish-style service and cuisine second to none. In sum, El Volteadero is the “El Mejor” of hunting destinations worldwide.